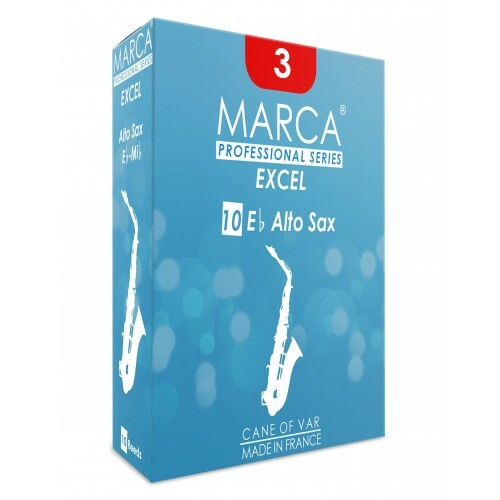 Manufacturing reeds since 1957, Marca has been perfecting its research and design for many years. These reeds are high quality and are manufactured exclusively from french Var cane. 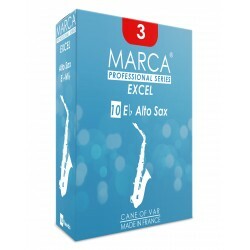 Suitable for chamber music and orchestras.